In 2012, Josh Bravener teamed up with his brother Aaron to start a band. 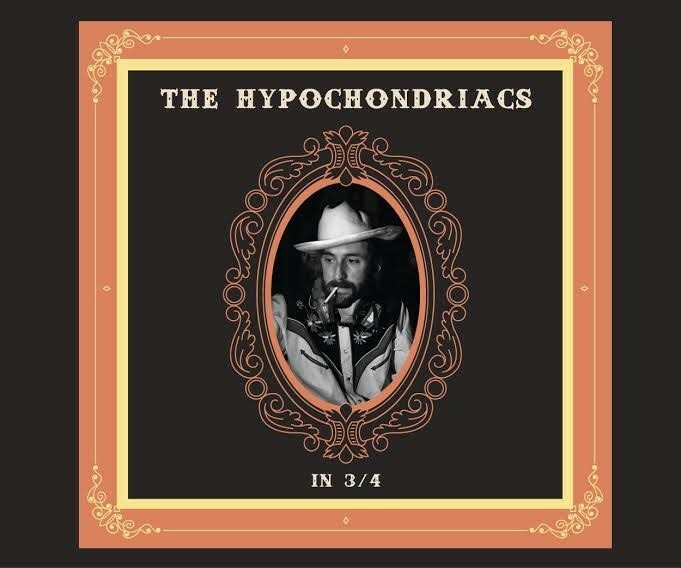 The Fredricton-based group is now made up of four people known as The Hypochondriacs, and they’re about to launch their debut album. “We really wanted to demonstrate what we sound like live. The album’s very similar to our live show,” says Josh, the band’s lead vocalist and guitarist. The Braveners have rockabilly music well ingrained, having grown up with an Elvis impersonator for a father. Josh spent parts of his childhood touring with his dad, playing the role of a much tinier Elvis. While he got tired of playing dress-up after a while, music never bored him: “I stayed in love with it. I still love Elvis.” he says, adding that he’d never impersonate him again. The In 3/4 album is largely made up of songs about heartbreak that are somehow still dance-worthy. Have a listen for yourself below. In 3/4 is officially released on Friday, and The Hypochondriacs will be hitting up Halifax for a show at Bearly’s on September 23. City ambience and Beatles vibes.